The LINC (Learning and Innovation Centre) is ITB’s tangible link between the Institute and the Business Community making accessible the skills and expertise of the Institute to the business community. Spanning over 2,000 square metres, the newly refurbished LINC offers a wealth of possibilities to entrepreneurs. 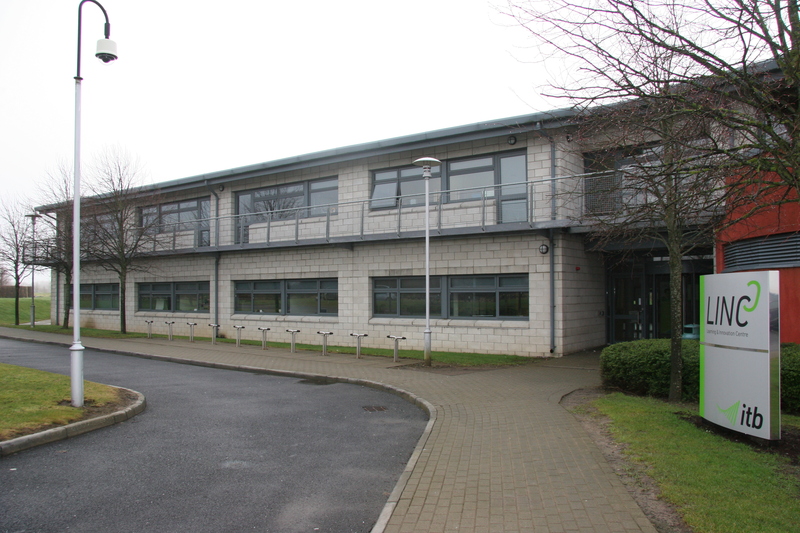 Facilities include a boardroom, meeting room, computer labs, entrepreneurship lab, ideas lab, research room, onsite catering and free parking. Tenants also have access to support and mentoring through the “Create, Learn, Grow”™ business incubation programme. 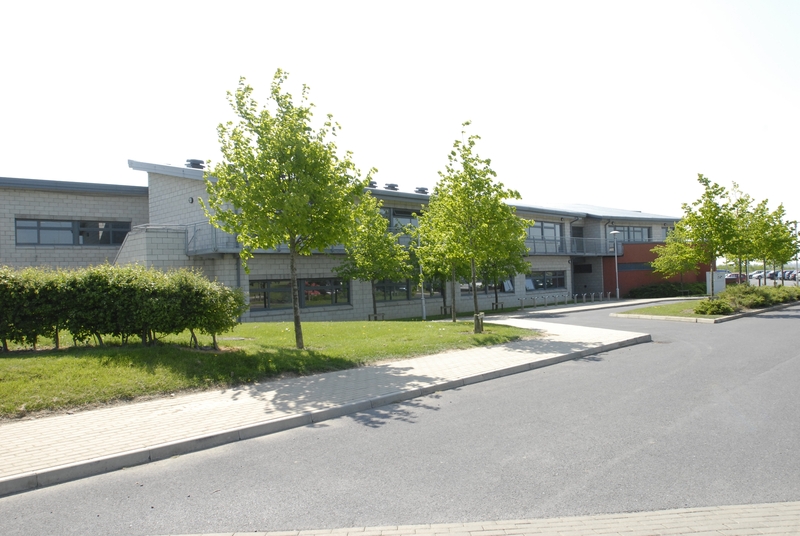 The LINC has been funded from the Department of Education and Science and Enterprise Ireland and recently received funding from EI to convert teaching space into incubation and networking space. • Facilities, training and support for start up of high growth knowledge based business which may develop from research projects, from within our graduate cohort or are otherwise linked to the Institute. • Facilities and support for Research and Development activity within the Institute and in particular applied research projects which will be carried out in collaboration between the Schools and industry partners. • Training, consultancy and other supports such as Innovation Vouchers to improve the competitiveness of SME’s in the region in areas which are identified as strategic competencies. Display a valid Pay & Display ticket to park in a P&D space. Annual Parking Permits for LINC Clients can be purchased.